Sometimes when I sit down for my writing time, it’s an amazing thing. A couple cups of coffee and an hour later I’ve cranked out over 1,000 words and I’m deliriously excited. Other times, the cursor just blinks blankly at me, mocking me for my lack of inspiration. I wouldn’t be the first person to notice that great ideas come in the shower. I’ve noticed they also come while driving, grocery shopping, or even making a sandwich. I just wish I could get the words to flow as well during writing time as they do during anything else time. 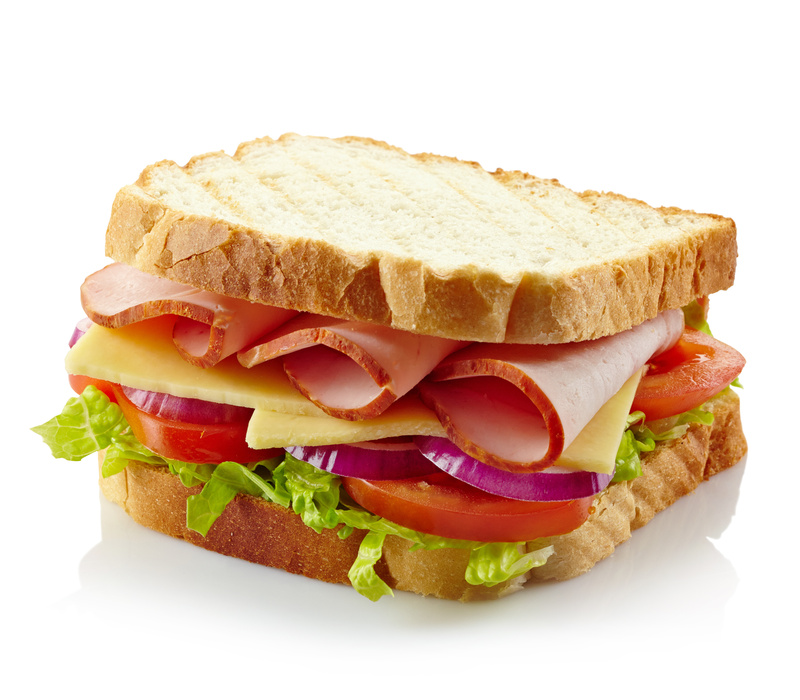 For instance, when I’m making lunch, the little obnoxious narrator in my head will say something along the lines of, “She stacked the lunch meat atop the smattering of mayonnaise in a delicious architecture.” The narrator jumps ship when I sit down at my computer, and when my character needs to have lunch, “She makes a sandwich.” Great. Where’s your favorite place to have great thoughts? If you enjoyed this post, please check out more of my work on Amazon! I’m with you — shower thoughts are the best thoughts. My second favorite place would be going on a long hike and listening to music — something about the combination of music and nature just gets my creative juices flowing. But you’re right — as soon as I actually sit down to write, I feel like a caveman scratching words into stone, lol. sandwich thoughts in the shower. good stuff. Definitely in the car and shower. Those are the two most common places for me. But what really gets me is when I’m in a deep conversation with someone and they say something that instantly inspires an amazing thought or line of dialogue. But I can’t just interrupt them without being incredible rude, so I have to sit and listen, all the while repeating the idea over and over in my head until I have a second to write it down. Walking my dog. Something about the combination of fresh air and an eager puppy(well, a fifty pounder) tugs on my thoughts as well as leash hand.